I’ve loved to cycle for as long as I can remember. I can even recall that epic moment I’d been learning when the stabilisers finally came off and I began whizzing around, even when I crashed straight into the flowerbed nothing was going to stop this true love between me and my bike. I couldn’t get enough and now I have three bikes; a road bike, a mountain bike and a vintage bike. 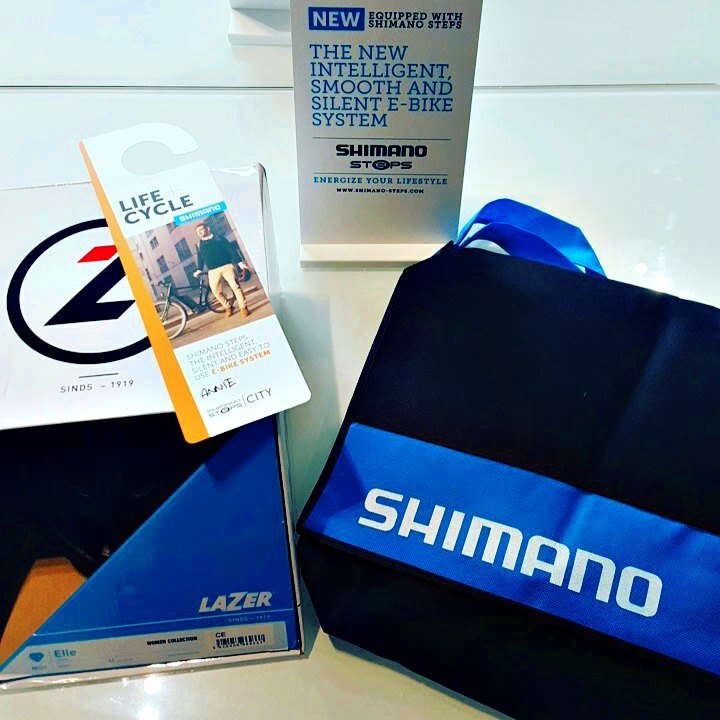 My life has felt complete in all things two wheels, so when I was asked to come check out the latest offering from Shimano in the form of an e-bike I couldn’t help but feel intrigued. a bike that can be powered by electricity as well as propelled by pedals. 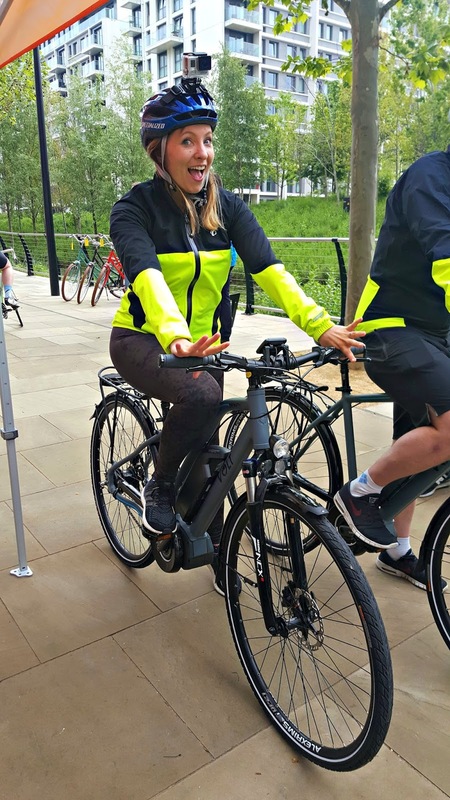 Shimano Steps E-bikes have been launched in collaboration with a variety of your favourite bike brands, and as you can imagine I was super excited to try out them with a little cycle around The Olympic Park. I’d be lying if I told you I hadn’t tried out e-bikes before, because I have whilst I was in Austria, but the experience was very different. The Shimano Steps range had all sorts of settings so you could have that extra boost to get you up the hill, or turn it off completely if you wanted to! The differences between the two e-bikes I tried were crazy. The one I’d previously tried last summer, (from a different brand) wasn’t a comfortable ride and you felt as if you were being fired out a canon at various points, whereas this one was so smooth and silent I almost forgot I was riding it. I was starting to realise why in a survey conducted by Shimano Steps that 25% of Brits would love to use e–bike for commuting and holidays. You could actually get to work without needing a shower and feeling very hot and sweaty!Absolutely genius. 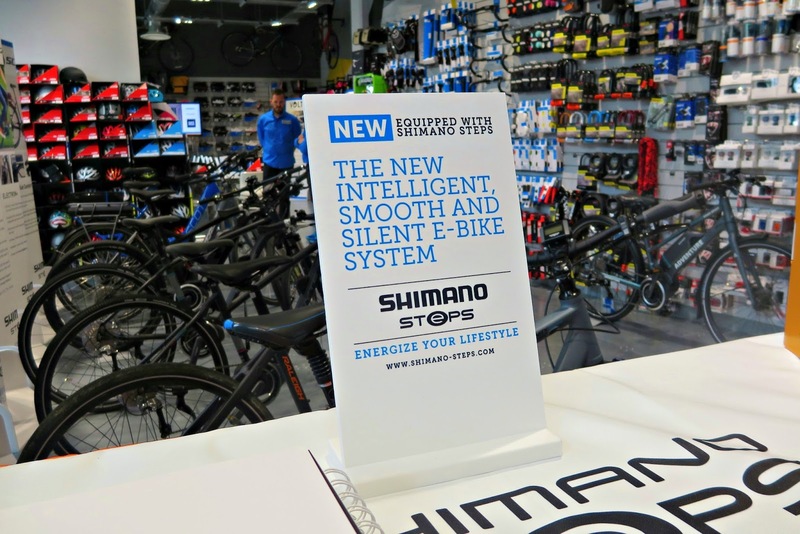 Why chose Shimano Steps over anything else? // Automatic gear shifting – so the bike will automatically reduce gears when you slow down or stop. // Easy to charge with 1,000 charge cycles with no power loss. // Conquer hills and head winds with absolute ease! 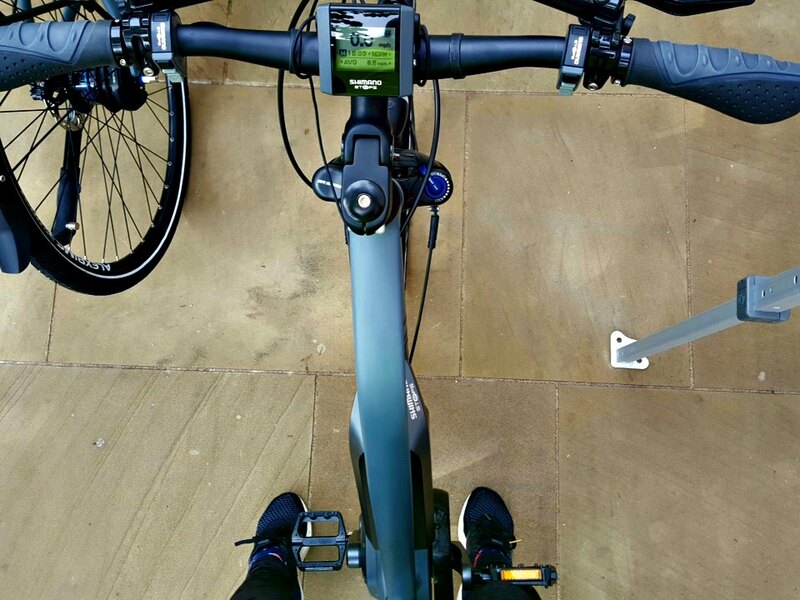 Even though I love my road and mountain bikes I certainly felt the Shimano Steps e-bike to be a refreshing change. 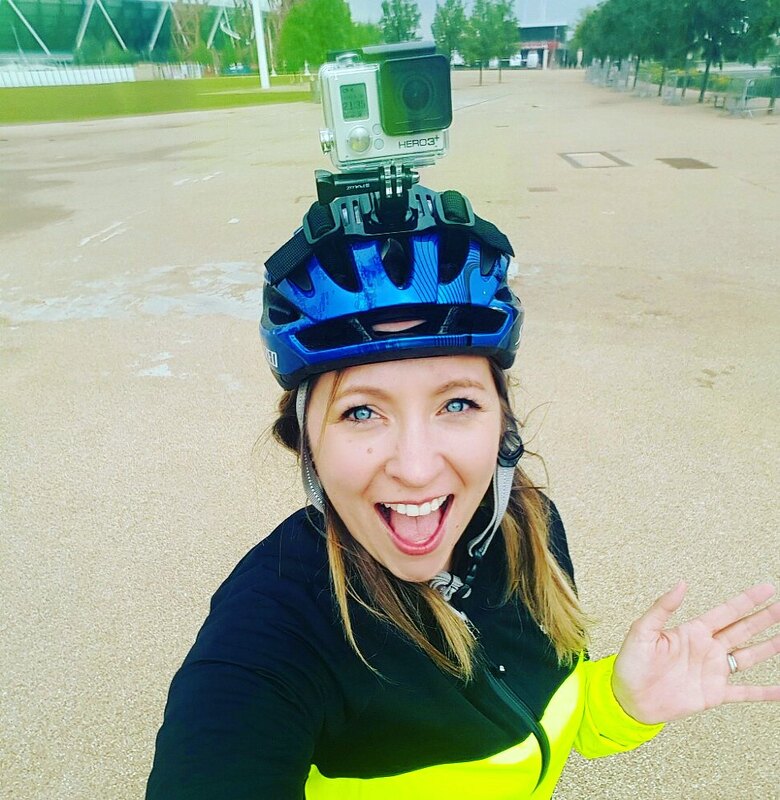 If you commute this is perfect for you, it’s such a stress free and healthier option and to be honest I utterly loved every second! Looks like fun! YOu look cute!